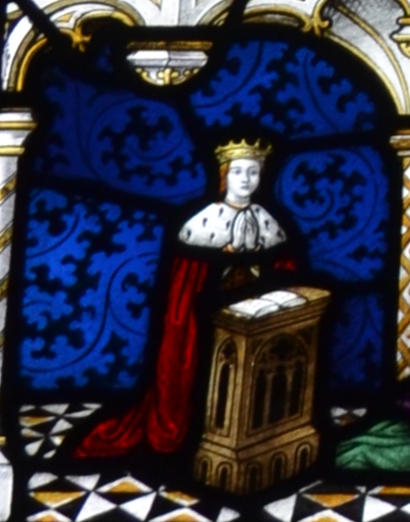 Edward of Middleham was the only son of Richard III and his Queen, Anne Neville. As with many children in the Middle Ages, strict records were not kept and there is debate about nearly everything to do with Edward, even his birth date. We can make assumptions of when he was born, why he died and where he now rests, but the truth is guarded by the passing of time. We know that he spent his life at Middleham castle and his governess was Anne Idley. The significance of this is that Anne’s husband Peter had written an instructional book on raising boys called ‘Instructions to his Son‘ Therefore we can presume that Edward had the sort of education that you would expect for the nephew, and then son of a King. Edward was made The Earl of Salisbury in 1478, and it was when his father was King that he gained the titles of The Duke of Cornwall and the Lord Lieutenant of Ireland. The traditional title for the heir to the throne was The Prince of Wales, and Edward gained this title and that of the Earl of Chester on the 24th of August, 1483. The Earl of Chester was a title that belonged to his maternal grandfather, Warwick the Kingmaker. 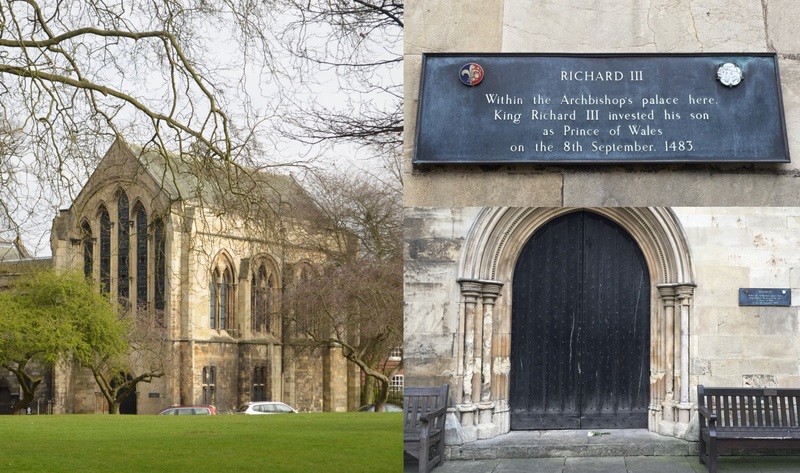 One of the stand out events of Richard’s reign was that of his Royal Progress in 1483 where he was welcomed to much acclaim in York. On the 8th of September, Richard had Edward invested as Prince of Wales in the Archbishop’s Palace. The chapel remains today, and is marked with a plaque. We know that this was a grand occasion, with Richard himself performing the ritual. A four hour banquet followed, and Edward walked through the streets of York with his parents to much joy and cheering. It is often said by historians that Edward was a sickly child or of a delicate constitution. Because of this, it is said he was too ill to ride a horse to his investiture, and had to ride from Middleham in a carriage. However, there is no conclusive proof that Edward was unwell throughout his life. 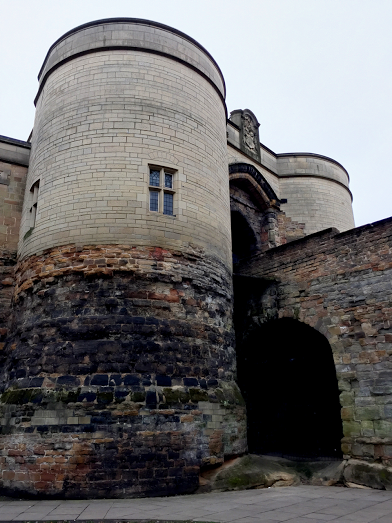 Richard and Anne were at Nottingham castle when they were told that Edward had died on the 9th of April 1484. It is not known how Edward died, as there is no contemporary record, however it is widely thought that it could have been due to tuberculosis, a common killer in the 15th century. 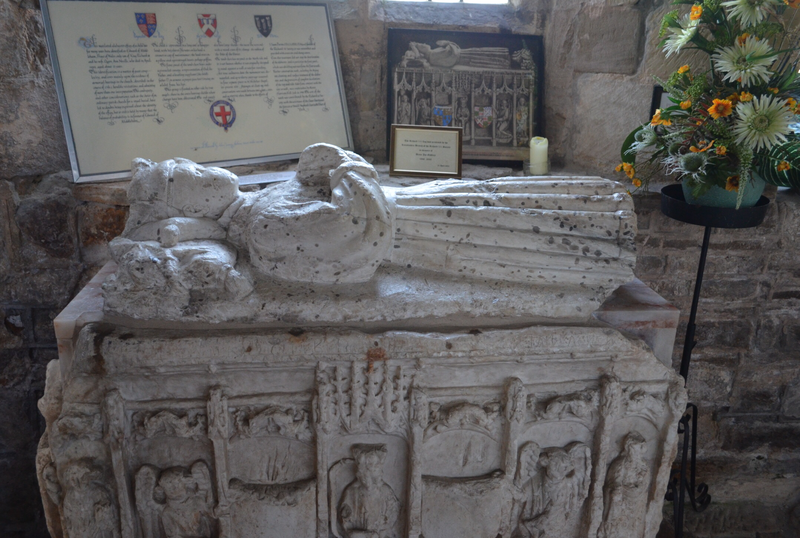 A battered, time worn effigy lies in the north aisle of the church of St Helen and the Holy Cross at Sheriff Hutton. It is thought to be that of a child, and still visible are some kneeling angels and sheilds on the south side. In 1623, it was recorded that the Neville coat of arms were upon it, and along with the fact that the Sun in Splendor, a symbol used by the House of York is in the window above, it was concluded that it could be the effigy of Edward. The effigy itself is empty, but it is thought that if it is of Edward, he was laid to rest on the south side of the church which is where his Neville relatives lie. The town of Sheriff Hutton itself and the castle were important to Edward’s parents, with it being a key meeting place for the Council of the North for which Richard headed. 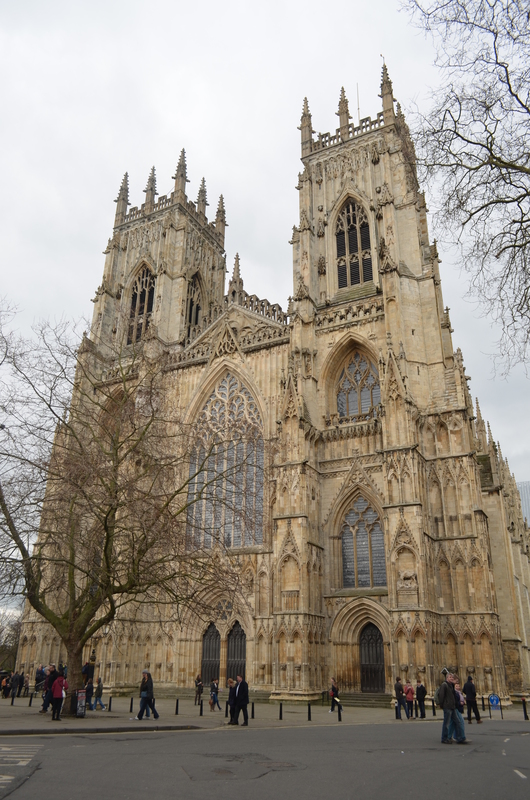 However, as mentioned in the Harleian MSS, once Richard and Anne heard the news, they headed North, to York, and then to Middleham. There is no mention of a visit to Sheriff Hutton. 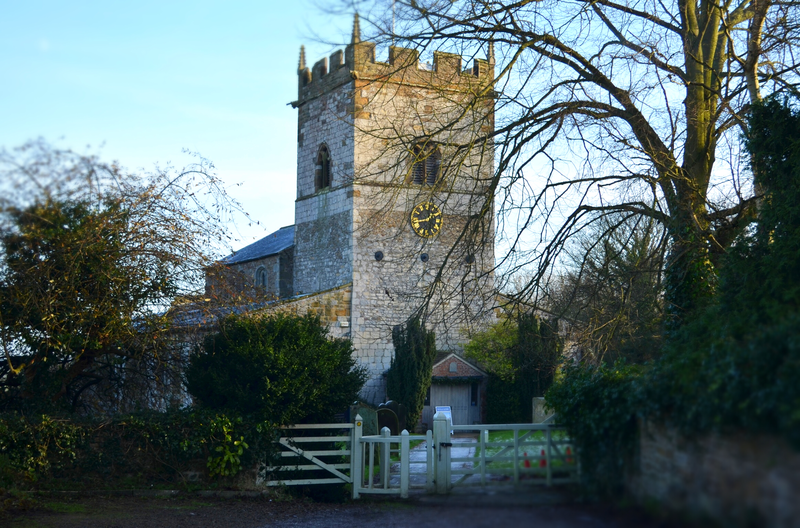 Middleham, whilst it was known for its impressive castle and it was where Richard and Anne called home, the Church of St. Mary and Alkelda was a small church. 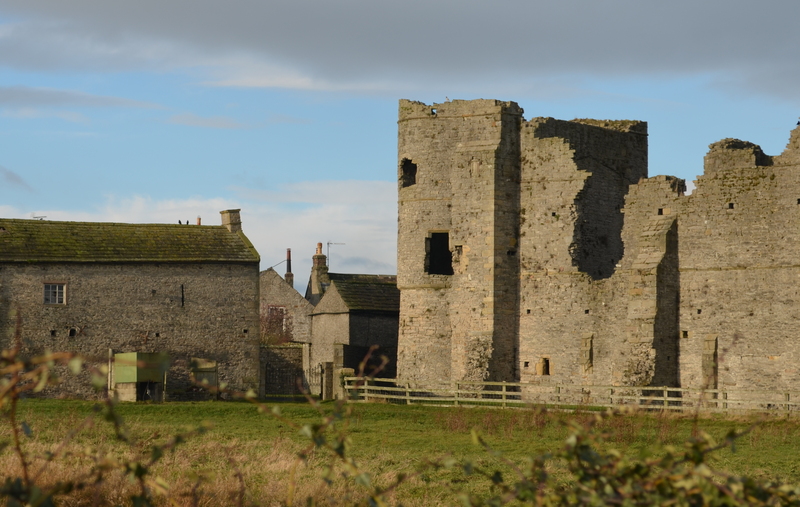 Beginning in 1478, Richard founded a college at Middleham with priests and dean. 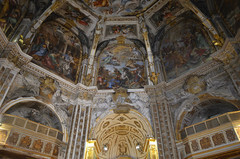 He also planned to extend the East end of the church. 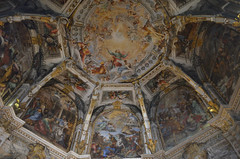 This was whilst he was Duke of Gloucester and he may have planned it to become the family mausoleum. However as King, his plans may have changed and it is not thought that it would be have been a fitting place to bury a Prince of Wales. Other places as possible resting places have been mentioned as Coverham or Jervaulx Abbey, both which are close to Middleham. In fact, it is thought that Edward visited Coverham Abbey during his lifetime, and it is just over the ridge from Middleham. with 100 priests to pray for his and his families soul. 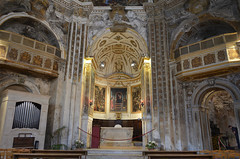 Chantry chapels were very important in medieval times to safeguard the soul in the afterlife. This would have been a large undertaking needed a substantial investment with 100 priests being a large number even for the times. However Richard was killed at the Battle of Bosworth, and like many of his plans, this never came to fruition. Like much surrounding Edward, the truth of where he lies may remain hidden to us through the veil of time, and due to the Tudor regime that followed the Plantagenet dynasty. It is quite possible that Edward’s resting place was documented and sadly lost or destroyed by those who followed Richard. Personally I find it hard to believe that the burial of a Prince of Wales would go unmarked.. In comparison, we know a fair amount of detail of the burial of Arthur Tudor, Prince of Wales who died 18 years later in 1502. 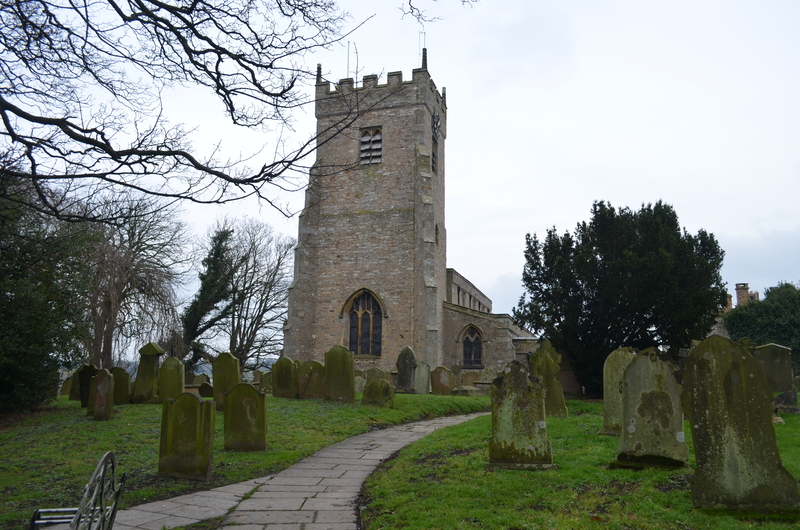 Perhaps Edward is buried at Sheriff Hutton, and perhaps it was a temporary arrangement. We know that re-interments were relatively common in the late 15th century, with Edward IV re-interring his father and brother in 1476 at Fotheringhay. Richard was present as chief mourner, and he also ordered the re-internment of Henry VI at St George chapel, Windsor in 1484. The chantry chapel at York could have been planned as his final resting place. 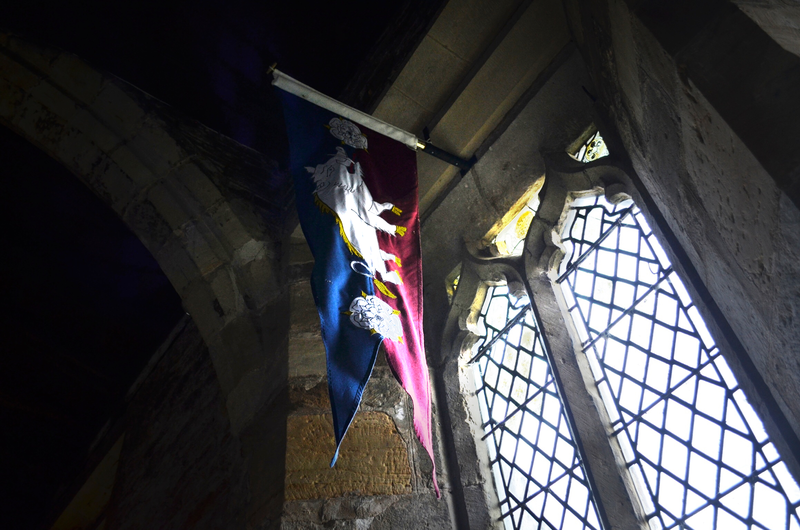 If he is at Sheriff Hutton, it is a beautiful, peaceful church and he lies among his kin. I would find it sad if he is at Jervaulx or Coverham as these lie in ruins. 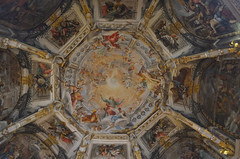 The Church of St. Mary and Alkelda remains proud of it’s connection to his parents. Perhaps, If, Could, Might….. What do you think? I would be keen to hear of your opinion! Educating Edward: What Sort of King Might Richard III’s Son Have Made? Personally I think Richard was planning to rebury both Anne and Edward in York. That’s why both there graves are such a mystery to us. I think Richard feared what would happened if they were found. It might be somewhat comforting to know they were never disturbed. The idea that Edward was sickly seems to come only from the fact that he died so young, and historians and fiction writers have taken it and run away with it, but there is no contemporary source whatsoever to indicate that. And since his death was such a surprise, it seems far more likely that he wasn’t sickly throughout his life. I like the idea of him being buried somewhere at Middleham it was there he spent most of his time. At least he was secure and away from any squabbles that might arise in the future. Tuberculosis doesn’t usually kill suddenly.